August 21, 2015. 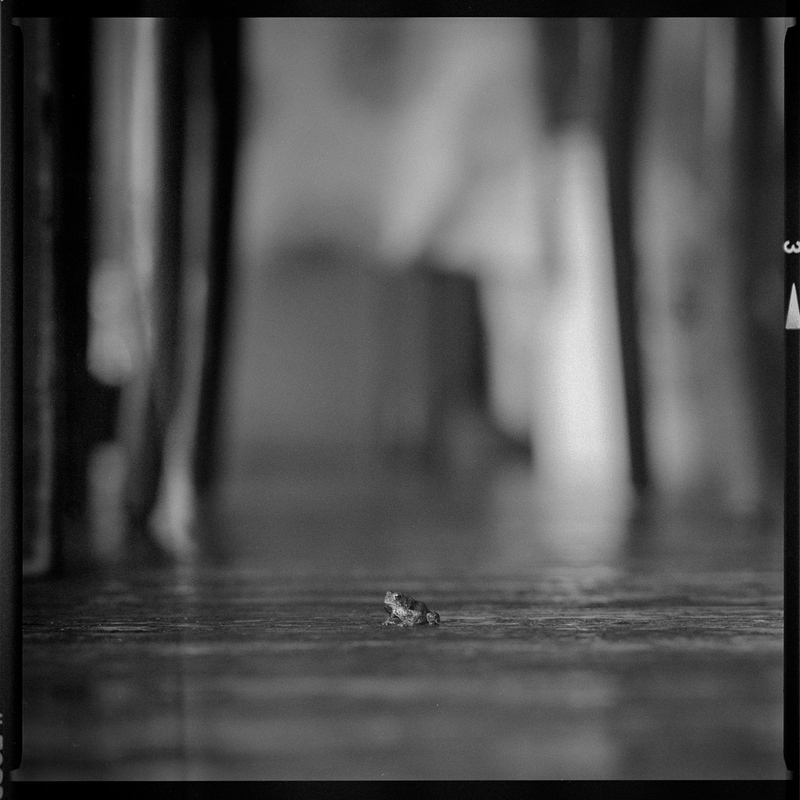 I noticed this frog smaller than my fingernail, on the wood porch floor during the Village Zendo's summer ango. See it larger on Flickr.